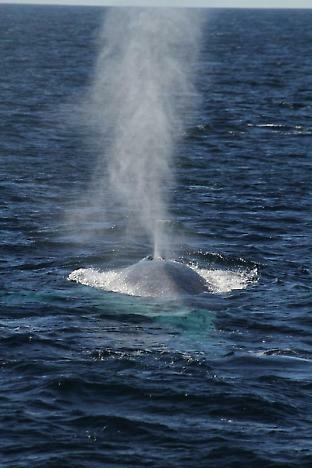 Catherine Attard is a PhD student studying the conservation genetics of blue whales at Macquarie University. Her supervisor, Dr Luciana M. Möller, is a research leader at the Cetacean Ecology, Behaviour and Evolution Laboratory, and deputy head of the Molecular Ecology Laboratory, at Flinders University. The research described here has been published in Molecular Ecology.